We offer cricket training for students of all grades on standard cricket pitch and indoor practice facilities. Our qualified coaches offer programs for players to develop better skills, acquire enhanced knowledge and understanding of the sport. 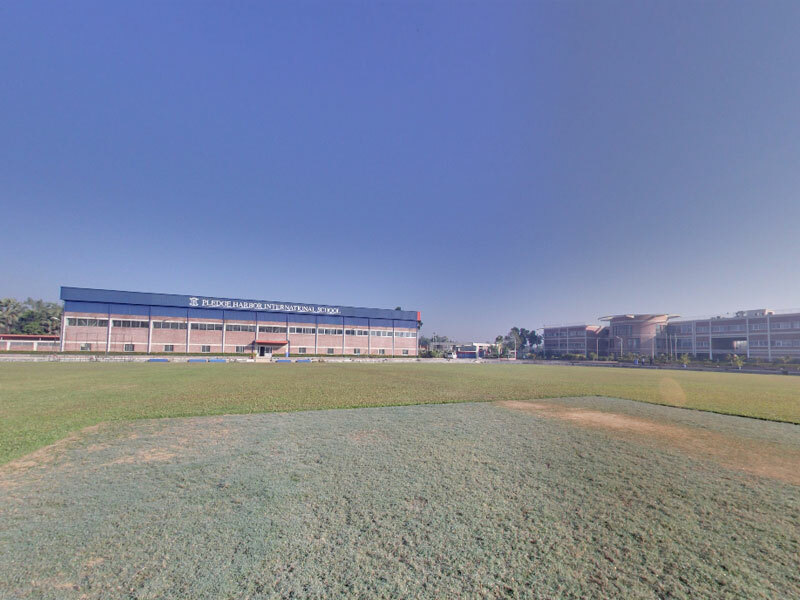 Our Football facilities include proper outdoor & indoor football fields, instructed by our experienced football coach. 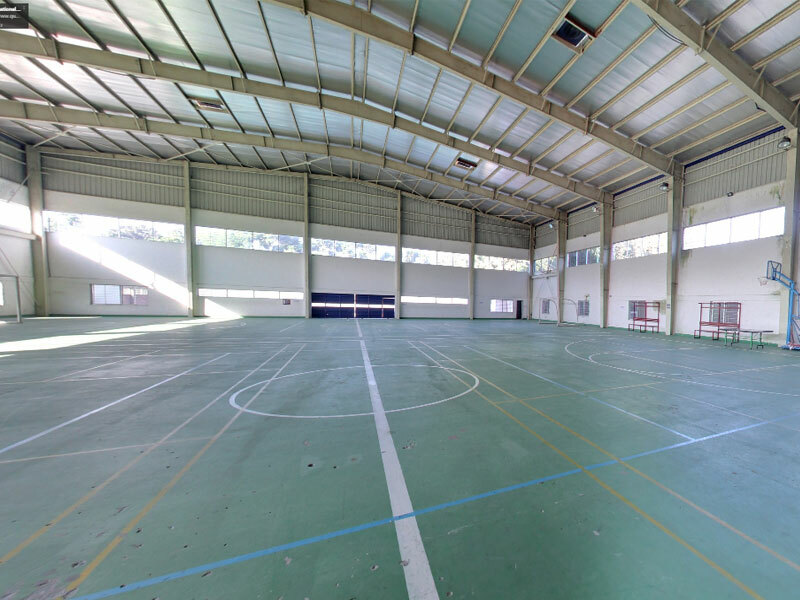 Our school provides state of the art basketball facilities, courts, tournament centers and sports training complexes. Playing on our fantastic tennis courts escalates admiration for the game. 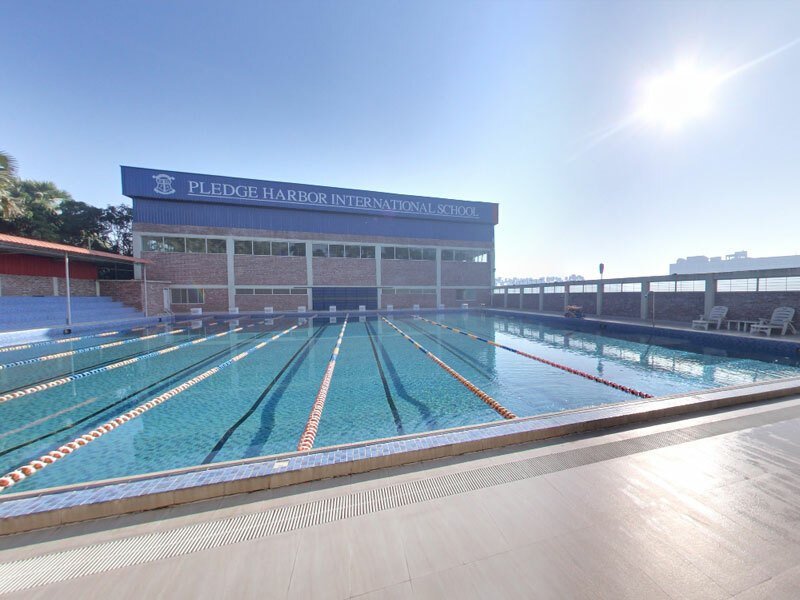 Our standard sized swimming pool is 25 meters in length and has 10 lanes. Swimming increases overall fitness and resilience. At PHIS, students are able to play table tennis during their leisure time and participate in friendly teacher- student competitions. We offer badminton with indoor courts. Students play singles/doubles matches and contend in our friendly tournaments throughout the school year. Volleyball and Handball are offered to expose students to non-traditional sports and to improve their overall physical fitness, athleticism, and conditioning. Both sports are very team oriented and foster cooperative play and discipline. PHIS volleyball and handball teams contend in inter-school tournaments throughout the year. 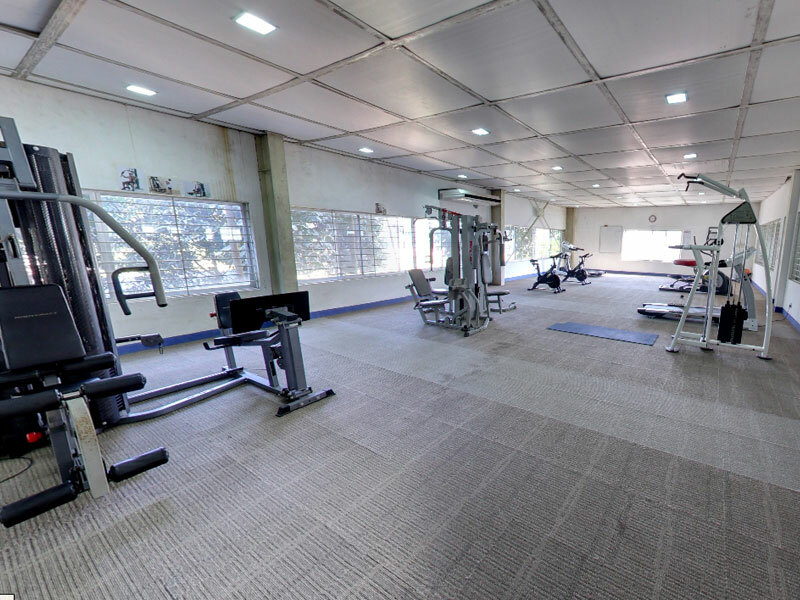 Our gym is well equipped with training equipment and machineries; our fitness instructor assists students towards being healthy individuals.